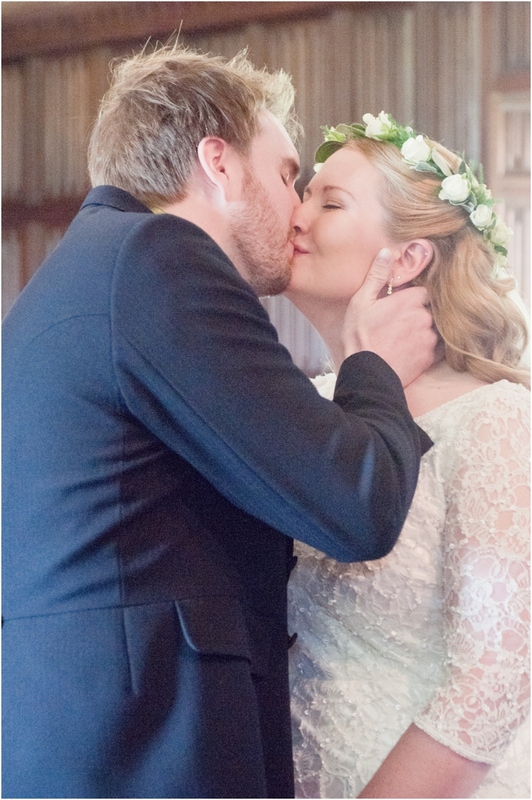 Laura and Kevin are a most brilliant pair! 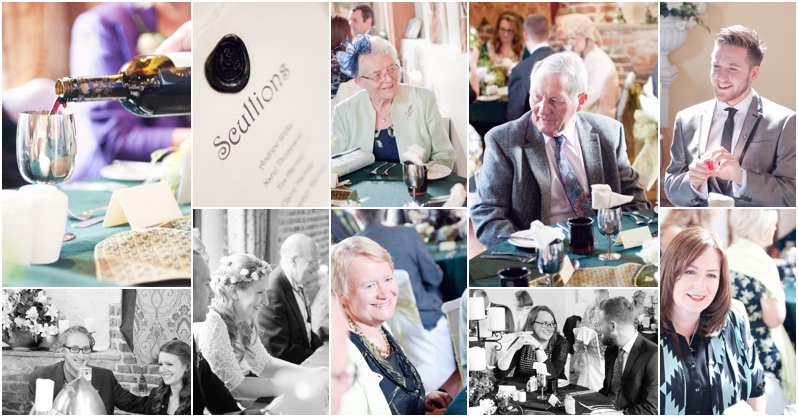 Soulmates since school, their wedding was packed full of close friends and family who know them of old and love them dearly. 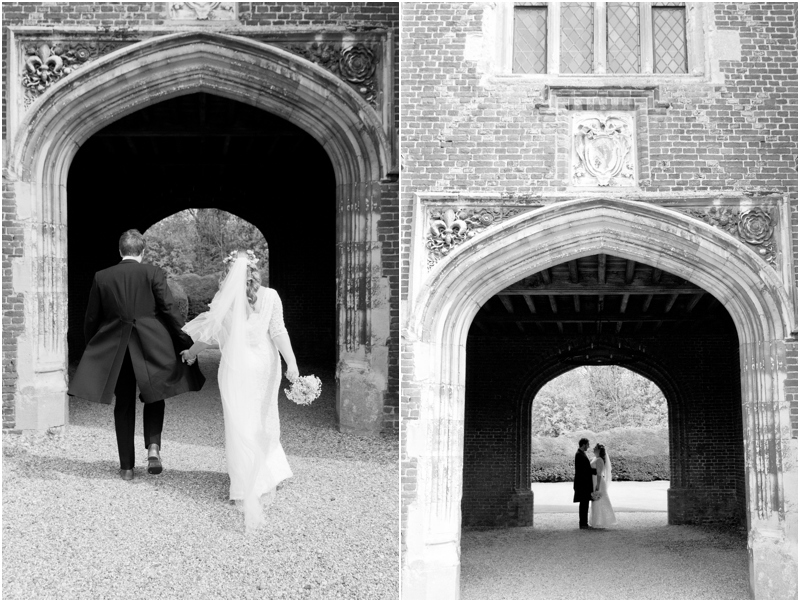 Their medieval theme sat perfectly within the stunning, Leez Priory in Essex and I had a wonderful day documenting their devotion and joy. 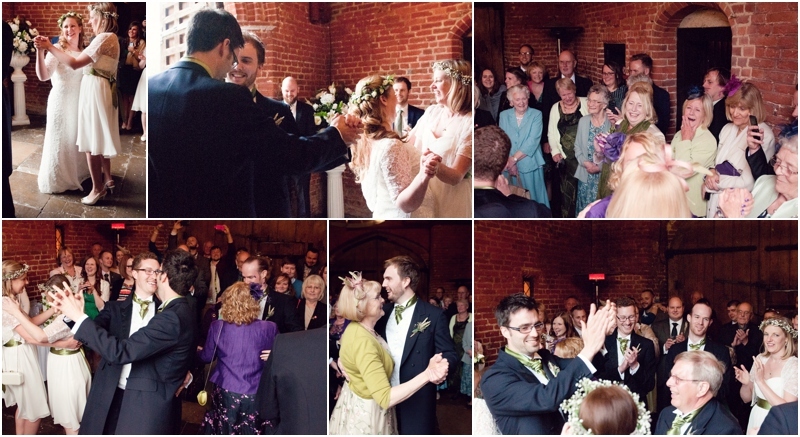 It was so so fun. 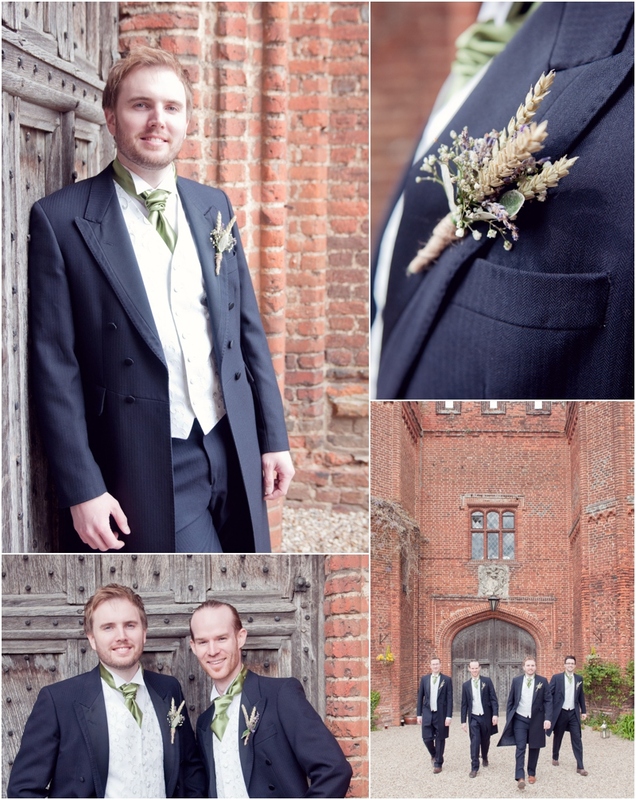 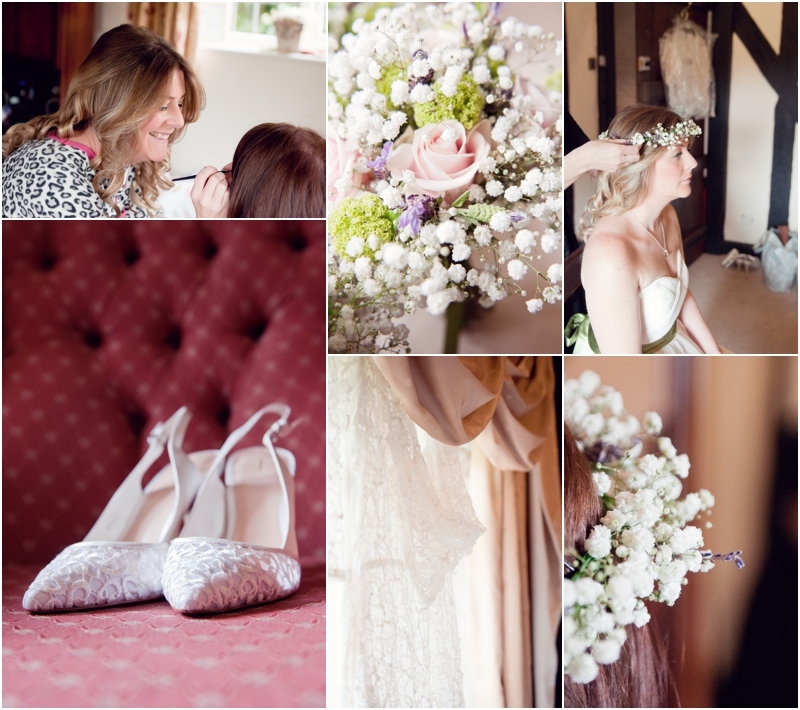 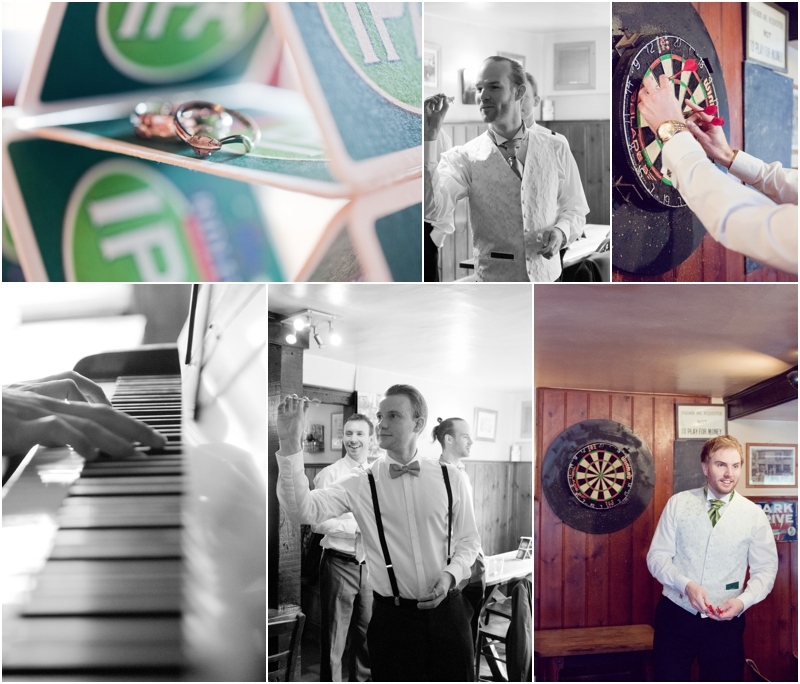 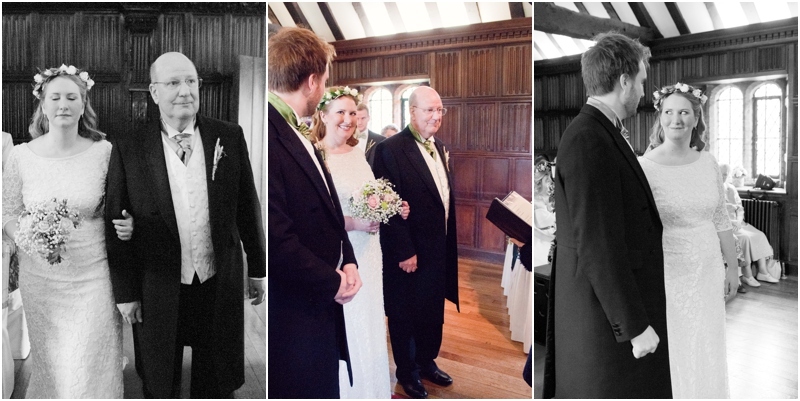 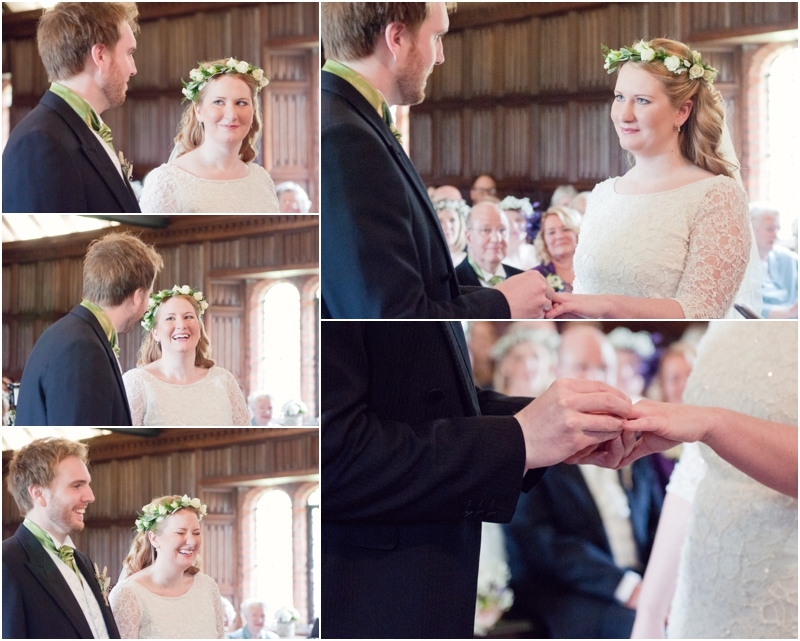 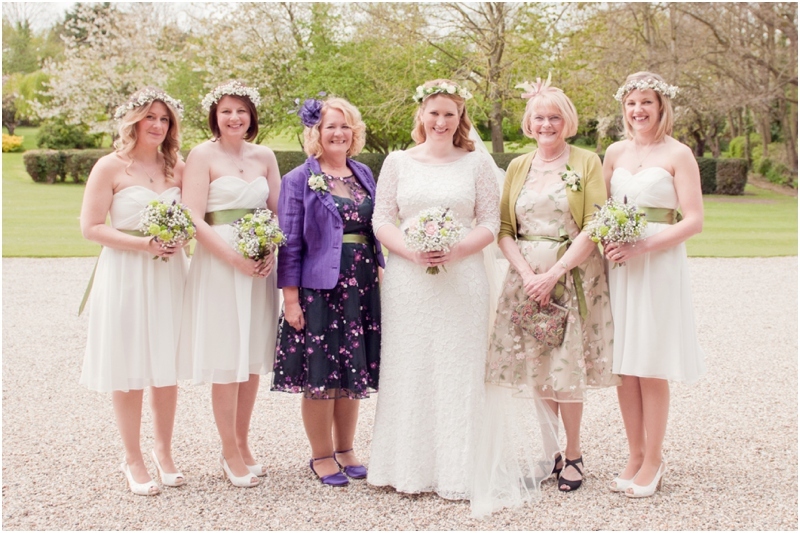 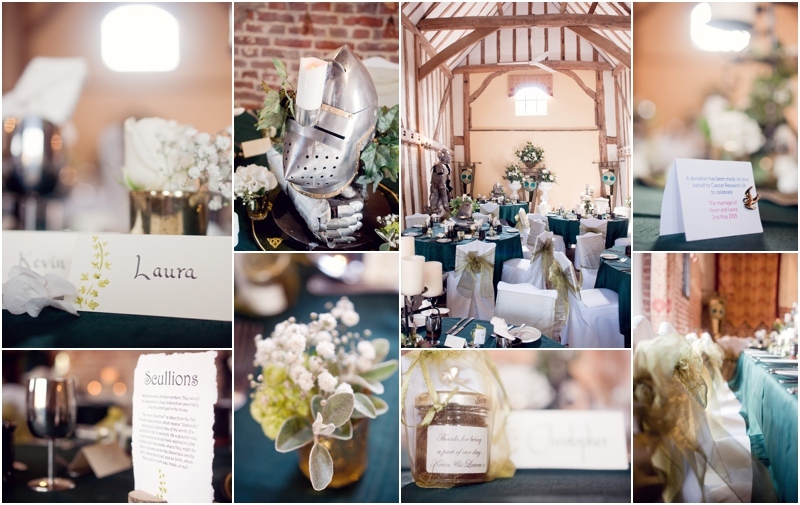 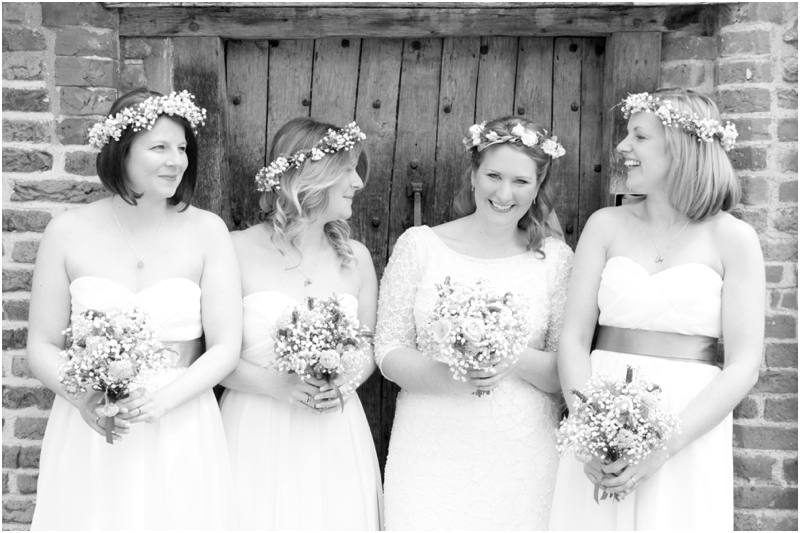 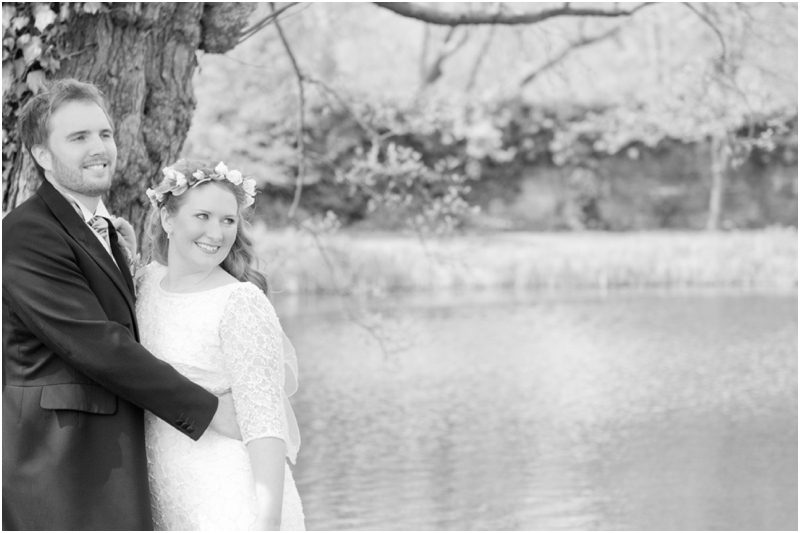 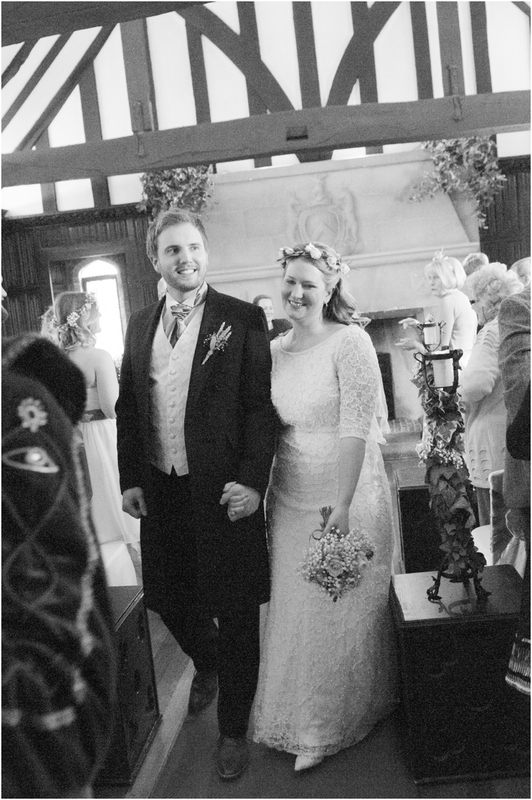 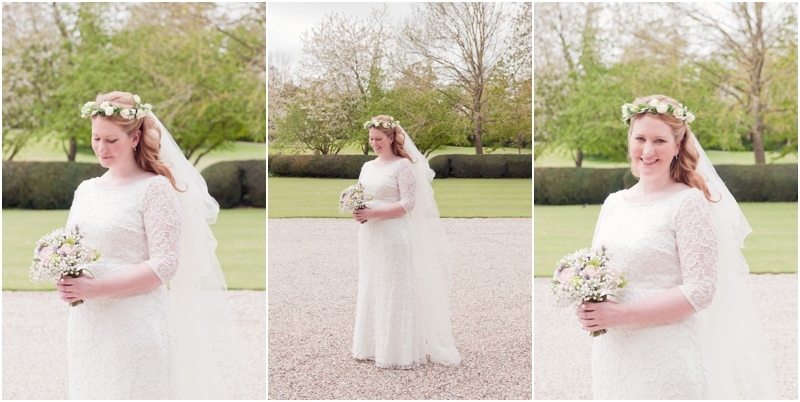 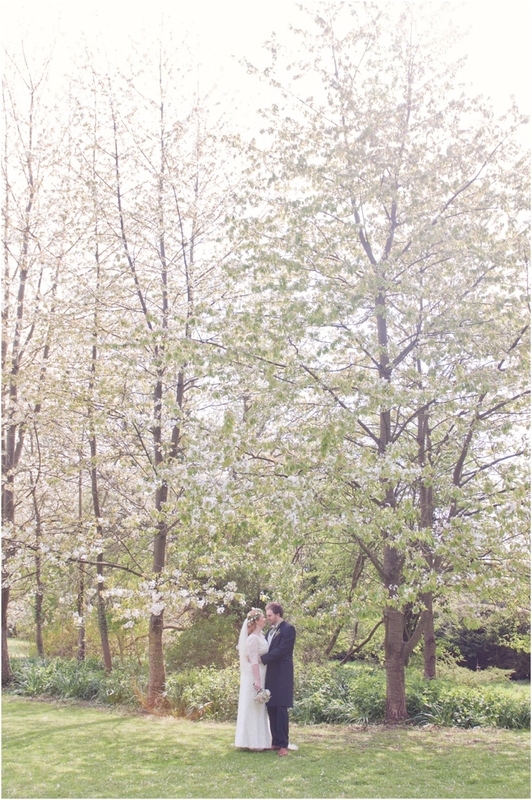 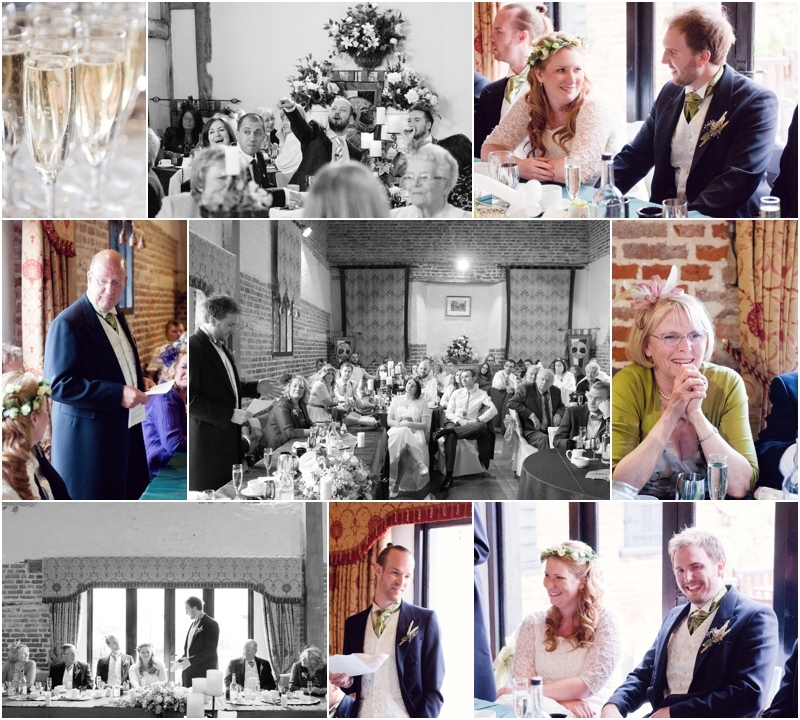 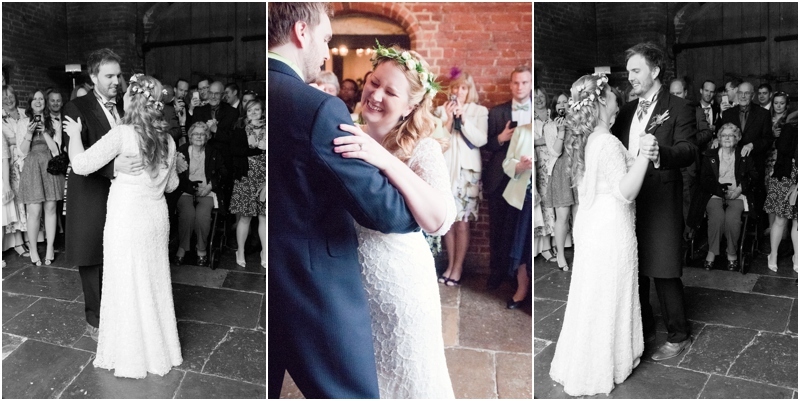 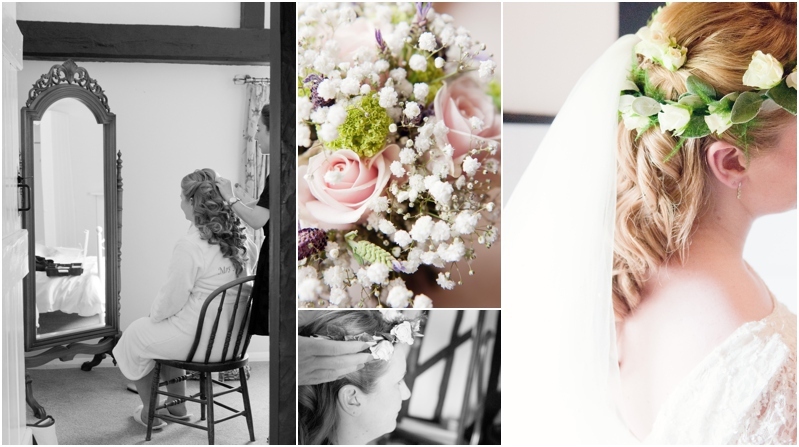 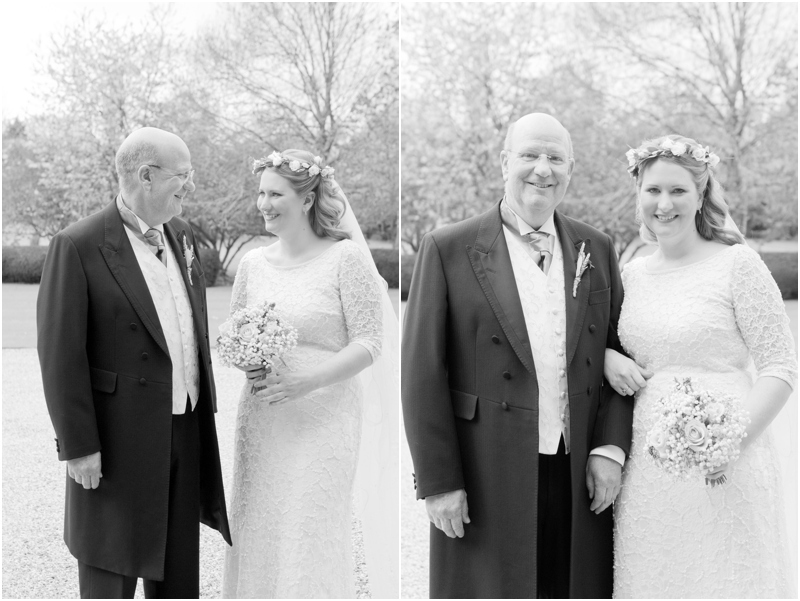 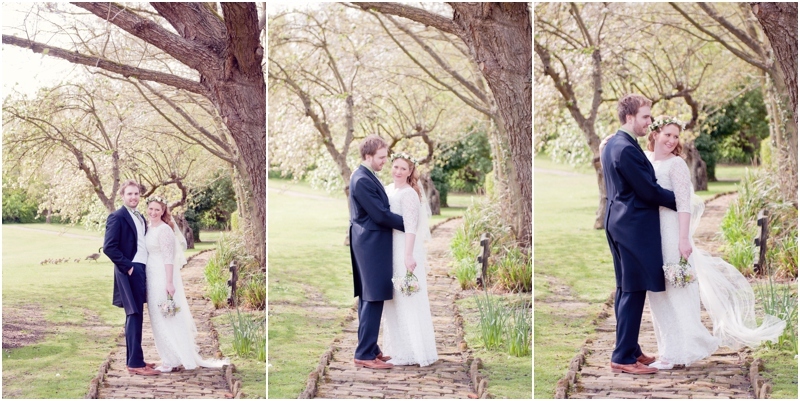 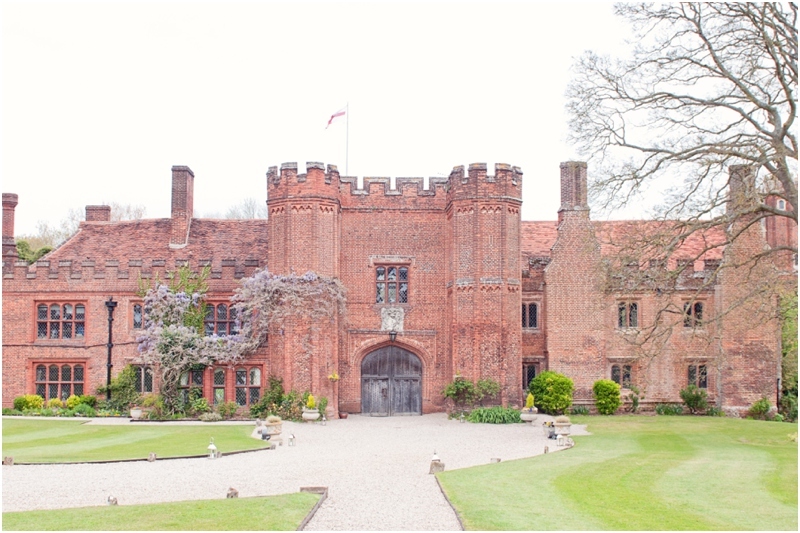 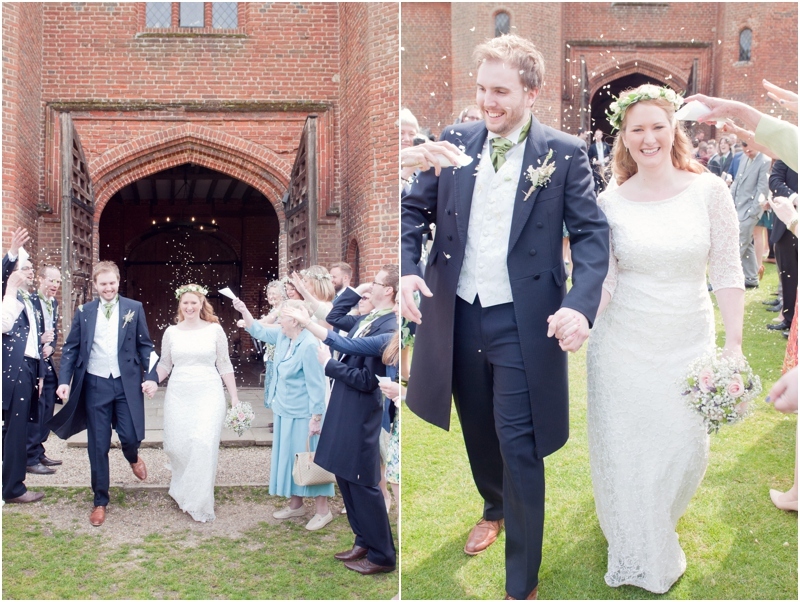 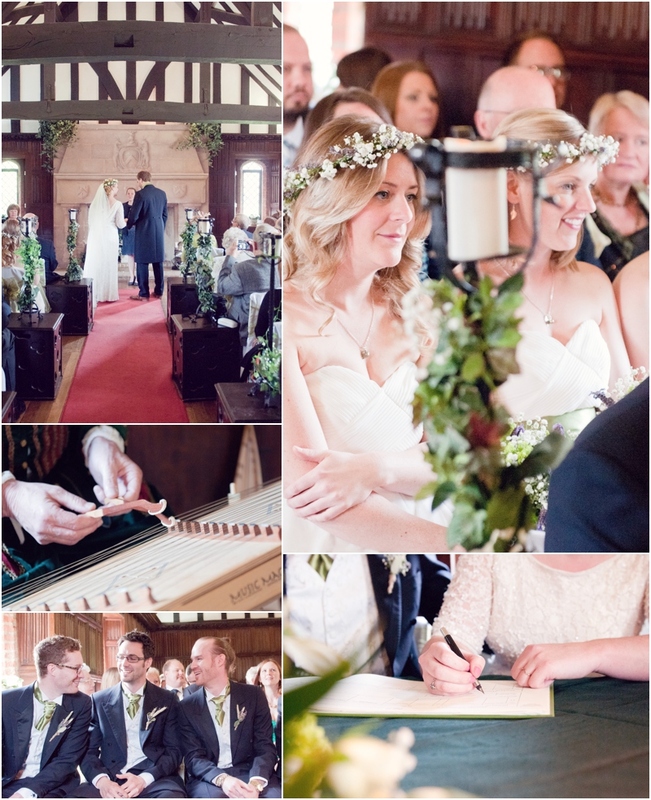 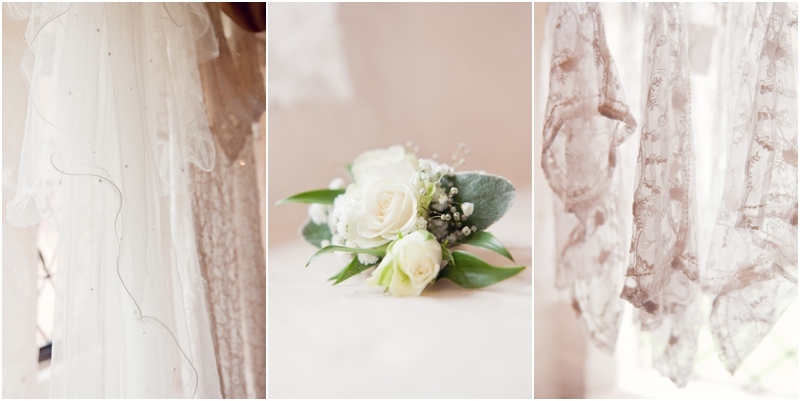 Beautiful photos, we am getting married in leez priory next year…how much do you charge? 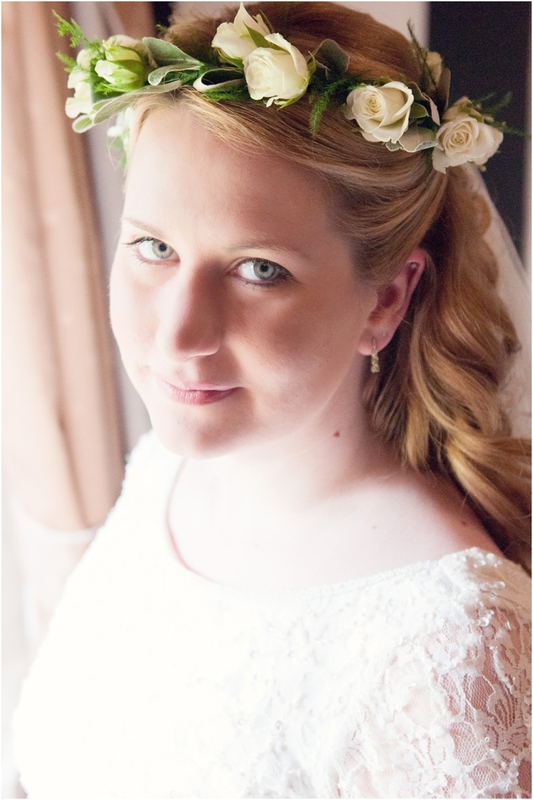 Thank you and of course, I’d love to be involved in your wedding. 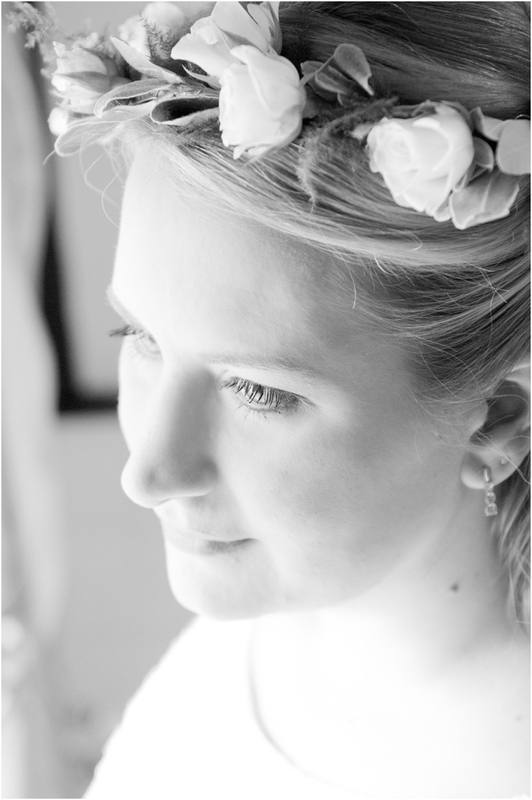 Please drop me a message on the ‘contact me’ form with your date.